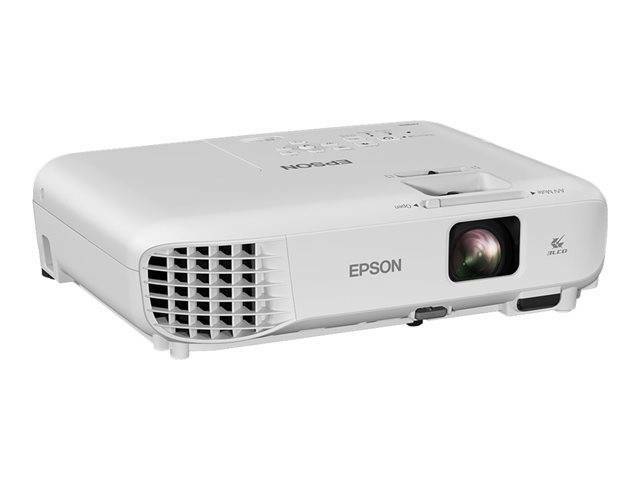 From watching blockbusters on the big screen to hosting business presentations, this SVGA projector has a range of features to suit your needs. Forget ambient light; with 3LCD technology and 3200 lumens, it's incredibly bright. It's hassle-free to set up and has a long-lasting lamp light source. That's great value for money. 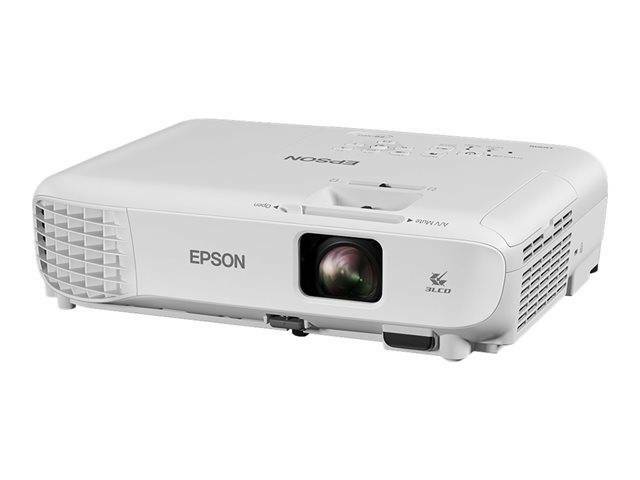 Whether you're watching your favorite blockbusters or delivering a presentation, this projector can achieve an impressive display. It's great quality too, with 3LCD technology, that makes the display brighter. In addition to its bright and vivid colors, the high contrast ratio produces defined shadows and deep blacks. From family and friends to business colleagues and clients, it's sure to get everyone's attention. Even in bright rooms, this powerful yet affordable SVGA projector delivers exceptionally bright yet colorful images with clear details. 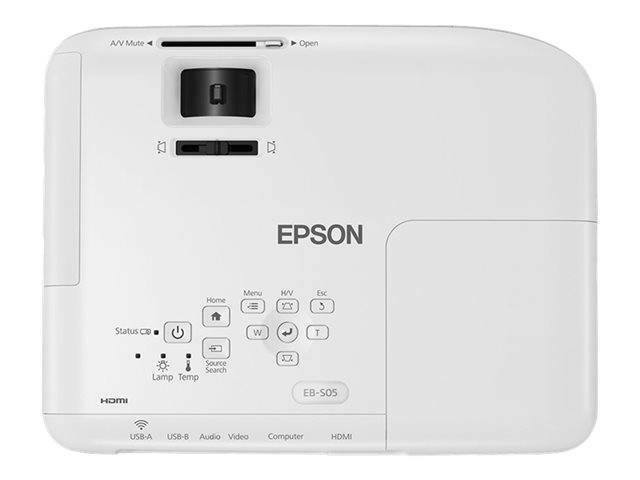 It's all thanks to 3LCD technology, which produces an equally high white and color light output of 3200 lumens. Looking for a long-term, hassle-free and affordable solution for your projection needs? With this model's long-lasting lamp light source, you could watch a film every day for long years. 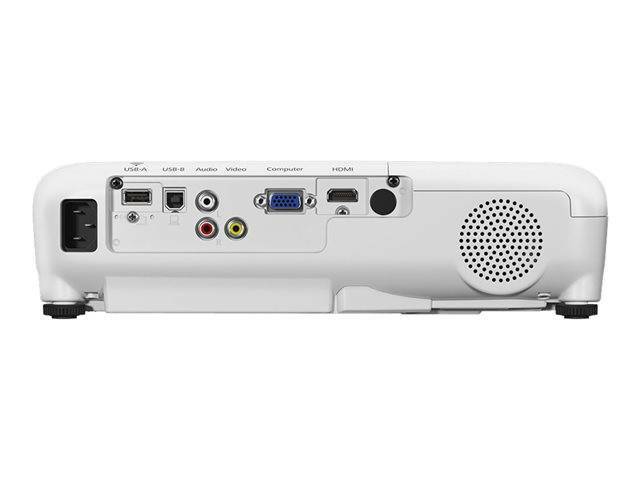 Here's a projector, that's designed with portability and quick set-up in mind. Position the image with keystone correction and access content simply with the HDMI inputs.